Ever since I started the blog, I wanted to give icecreams a try but was a bit scared of the outcome without a icecream maker. While I was googling I found the concept of froyos(frozen yogurt) sure an healthy alternate to icecreams and instantly wanted to try it. I didnt have a icecream scooper when I made this so that justifies the not so pretty looking scoops :O But still the recipe and pics are my personal favourite. I made this mango froyo during last mango season so its going to be almost a year I drafted this post 🙂 I wish I had clicked stepwise but couldnt do it. And to justify, it doesnt have major steps just blend, freeze and again blend repeat the process….your froyo is ready. Trust me the froyo was creamy and yummy which my toddler relished. You can try with any seasonal fruit and enjoy the healthy creamy low fat alternate to icecreams. Puree the mangoes, lime juice and 1/2 cup of yogurt in a blender. Combine the mango mixture with yogurt sugar mixture together and mix well. Cover and refrigerate for atleast 4 hours.Then take it and blend the mixture again until soft.Then refrigerate for 2 hours, then break the crystals and blend it again until soft. The more beating results in a smoothier and creamier froyo. Then freeze again for 30mins and repeat the process. Repeat a couple of times until the froyo becomes creamy and soft.For the last time alone, do not freeze it, just refrigerate it for best creamy results.Garnish with chopped nuts. I filled up the froyo in the icecube tray (with shapes) which is shown below. When taken from the fridge it looks frozen once it starts melting it is creamy. Hang the curd for atleast an hour untill all the excess water drops out. If your hung curd has water then the froyo when frozen it will have crystals and will not be creamy. If you freeze, the froyo will set faster. You can also refrigerate its a bit slow process but still no harm in doing that way too.But for the last time setting alone dont put it in freezer just refrigerate it as this will yield creamier froyo. Adjust sugar according to the sweetness of the mangoes. You can even use strawberries or blueberries as an alternate. Lemon juice is added to make it the curd more tangy, you can very well skip it too. Yummy dessert. Looks very tempting. Looks yum and delicious. Nice clicks sharmilee!! I m going o try this for sure! Mouthwatering! Looks smooth and creamy,perfect treat to welcome this summer. Beautiful pictures dear. Frozen yogurt is my latest obsession. This makes me mouthwatering. YUM! 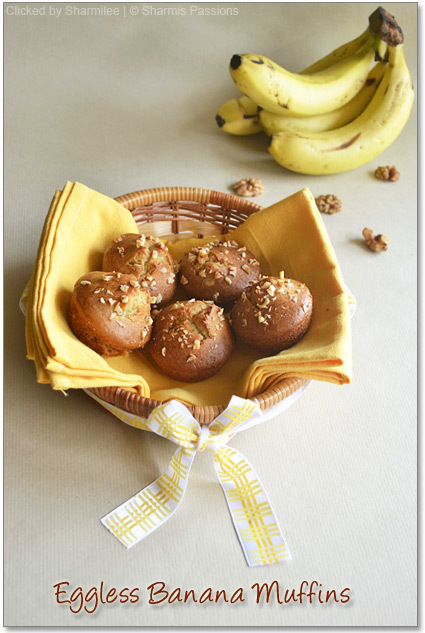 Wow, this looks awesome, just drooling over it..
very nice photos and very healthy recipe. Looks like the frozen yogurt turned out fine. 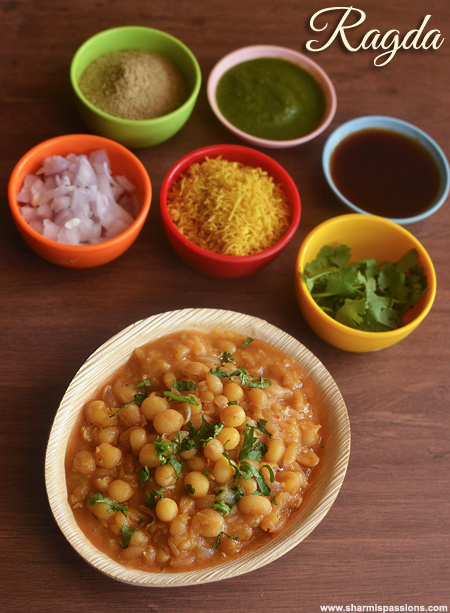 very delicious and mouth watering recipe…looks so yum!! nice recipe. it looks so delicious and creamy. Wow! 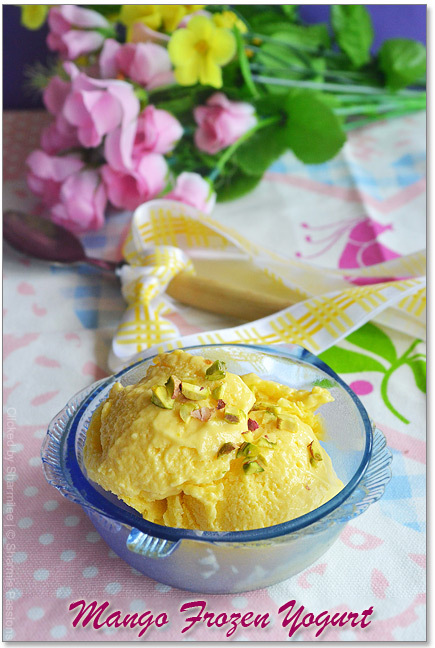 love frozen yogurt, adding mangoes makes it simply delicious! I have never tried making ice cream although my sister wants me to make it 🙂 .. may be some day. 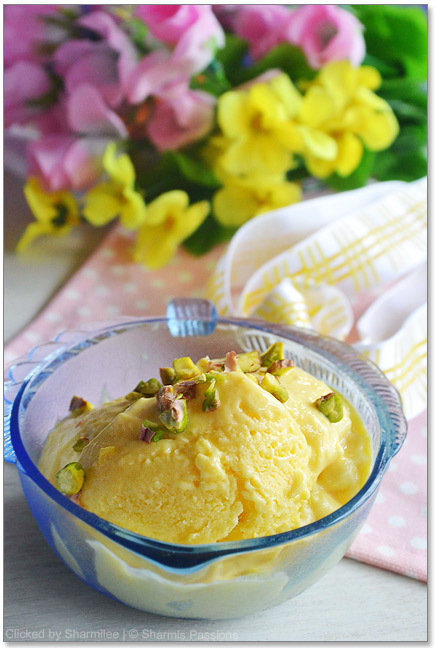 Wonderful mango frozen yogurt. 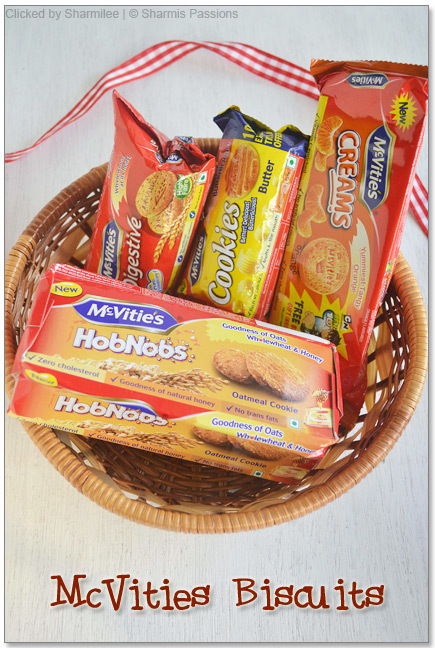 My taste bud has started feeling ticklish on seeing the clicks sharmi. 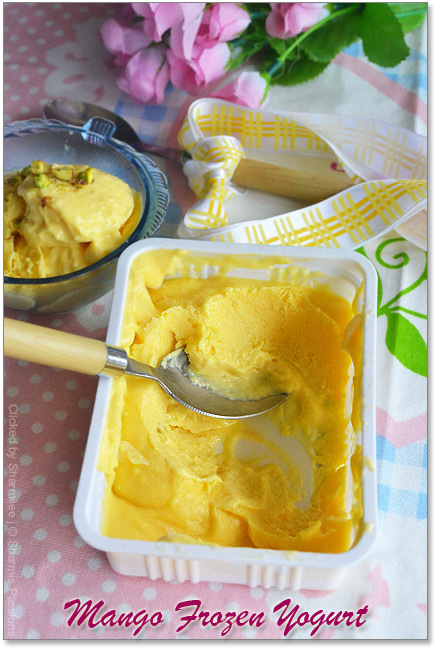 I just cannot wait for the mango season to start to try all the yummy recipes.Fro yo is something I haven't tried yet.Saw a Donna Hay recipe of Banana Mango Fro yo which was very similar to this,great alternative to ice-cream,don't you think? Wonderful recipe and lovely snaps. 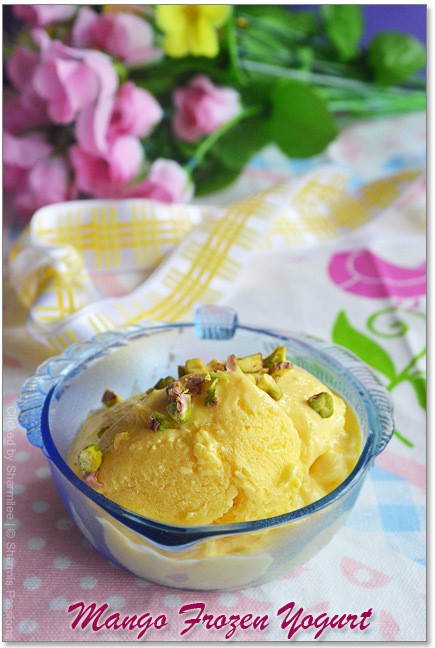 mangoes and pistachios are tasty combo.. Ur froyo is absolutely silky and creamy..
very interesting….mouthwatering…i love mango flavour very much….simply delicious! thanks for sharing! 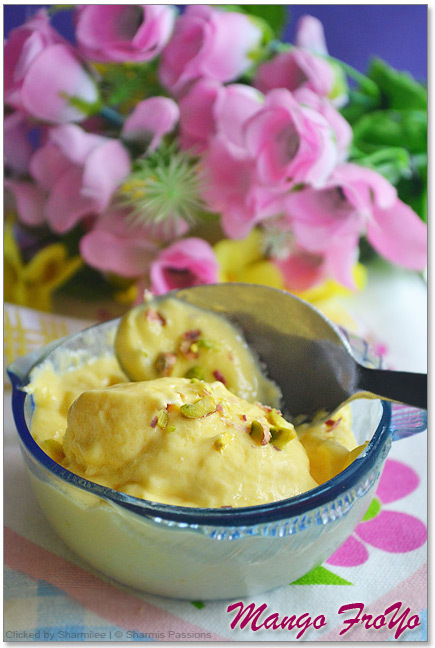 Its so yummy and tempting…sharmi…did u use any particular type of mango….will try this as soon as mangoes hit the market here. Super tempting, I love mango lassi, so this should also please my craving, looks delicious! This yogurt icecream looks great and the pics are super stunning. 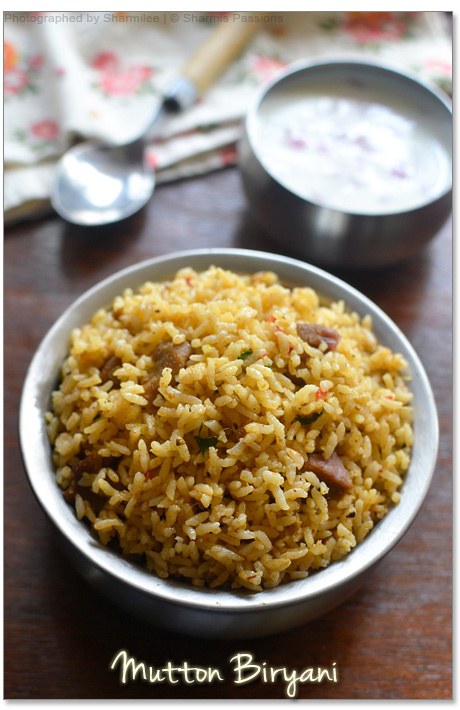 Mouth-watering, I do try many recipe of urs and mostly turns to be a hit. Yesterday tried the French toast – savoury version & it made my day. Thx a lot for sharing simple & yummy recipes. @Anon : You can freeze it so that it sets well in a short time….refrigerating takes time for the froyo to get set, but no harm doing that way too. looks so yummy that i get a craving for froyos from nowhere now! super tempting clicks, girl! Lovely and amazing snaps dear. I love fro yos a lot. Looks truly drool worthy. Anything with mango anytime would tempt me too much. So it means I have been waiting for this post for a year!!! lol!! Frozen yogurt are my fav too..that too Mango flavor..mm.. Wish i have a small cube from that bowl. 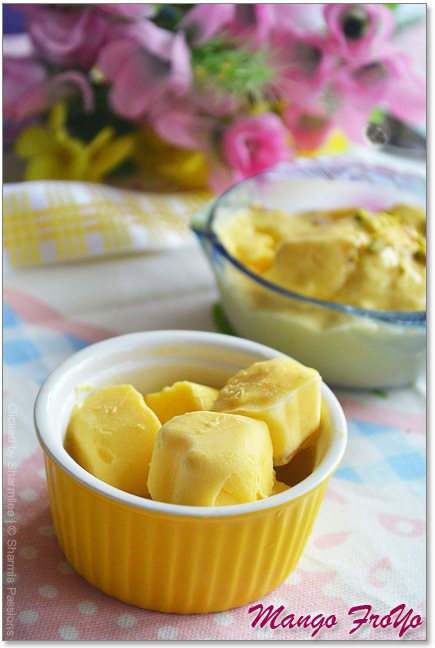 I am drooling here..Anything with mangoes in it..I am for it:-) Adorable clicks! 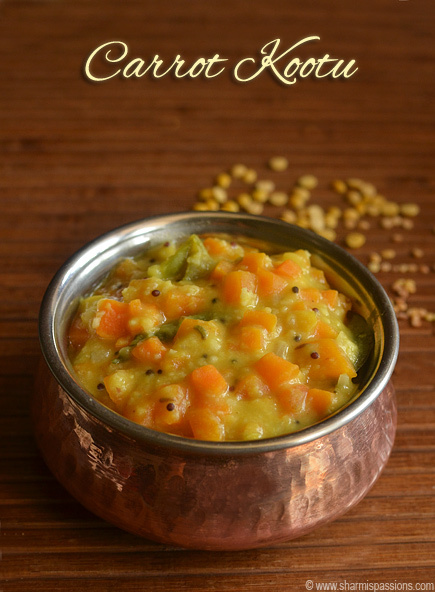 And just noticed in the 'LinkWithin' all the other wonderful & variety of mango recipes you've got on your blog! 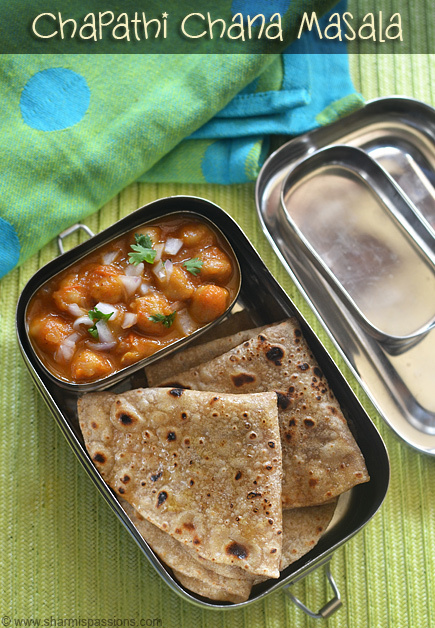 i have tried it its really easy and tasty and healthy… thanks sharmi..